Yet some intelligence officials and outside analysts believe there is another possible explanation for Iran’s enrichment activity…. They say that Iran could be seeking to enhance its influence in the region by creating what some analysts call “strategic ambiguity.” Rather than building a bomb now, Iran may want to increase its power by sowing doubt among other nations about its nuclear ambitions. Some point to the examples of Pakistan and India, both of which had clandestine nuclear weapons programs for decades before they actually decided to build bombs and test their weapons in 1998. 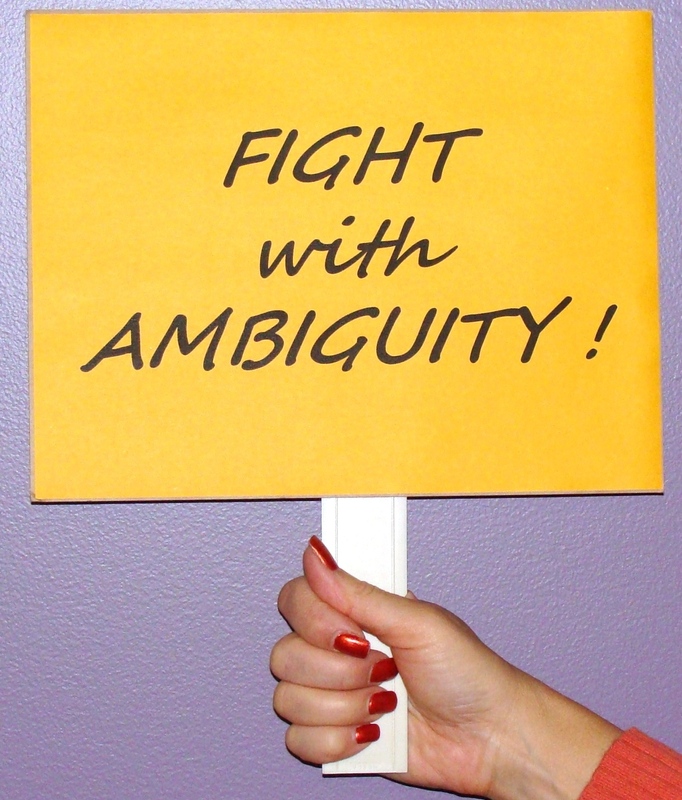 What are benefits and costs of ambiguity for the party pursuing ambiguity and potential opponents? Tomas Sjöström and I investigated this issue in a paper “Strategic Ambiguity and Arms Proliferation”. The basic idea is that a policy of ambiguity can strike the right balance between creating deterrence (the party pursuing ambiguity might be armed) and minimizing escalation (the party pursuing ambiguity might not be armed). With that balance struck, there is less incentive to acquire arms and this can even help your opponents who seek to minimize proliferation. In other words, an equilibrium with ambiguity can be better for all parties than an equilibrium with transparency. how did that work out for Saddam? Saddam was transparent, they attacked the country anyway.